Located within the hamlet of Dunidea, only 2 minutes by car from Kirkmichael to the west, 20 minutes from Pitlochry to the west and 20 minutes from Blairgowrie. 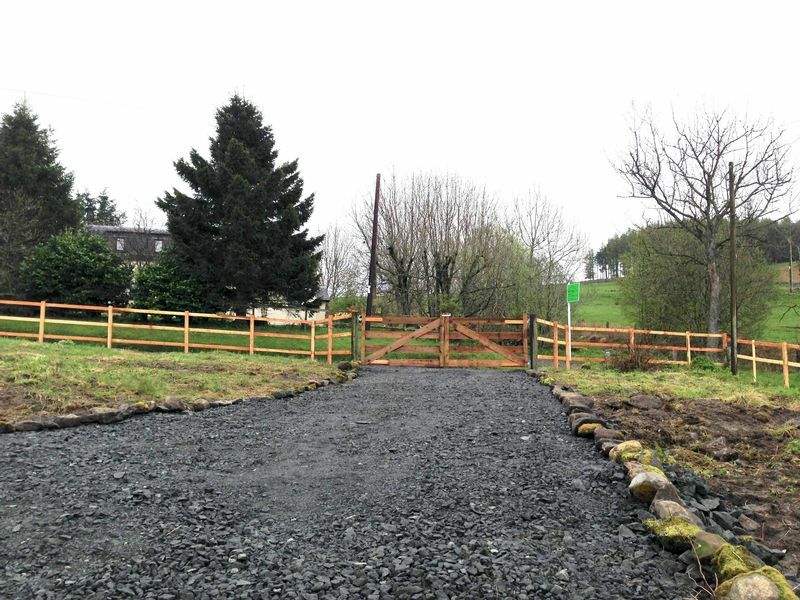 A unique opportunity to purchase a building plot formerly occupied by the Tollhouse among a group of four houses, which form Dunidea, the site is gently sloping and there are views of the rolling Perthshire countryside. Detailed plans have been obtained for a traditional 3 bedroom two floor house to be located within the plot as well as a triple car garage, workshop and store on the roadside giving privacy to the main house. The Grampian District is renowned for its scenery and outdoor pursuits with Glenshee to the north offering residents many opportunities to experience and enjoy a wide range of outdoor sports such as golfing, skiing, mountain biking, hill walking, climbing, snow-boarding, fishing and sailing are all available within the Grampians. Local shops are located at Kirkmichael and Bridge of Cally with a wider range of shops and facilities located at Blairgowrie 13 miles to the south and Perth. Local primary schooling is available at Kirkmichael as well as a choice of secondary schooling all within easy reach. Pitlochry station is located 16 miles to the west with onward connections to Inverness, Perth, Edinburgh and Glasgow. DIRECTIONS – The postcode is PH10 7LT, from the south follow the A93 from Perth towards Blairgowrie then towards Glenshee, at Bridge of Cally one can either go left on the A924 towards Kirkmichael, turning right onto the B950 half a mile before reaching Kirkmichael or continue along the A93 and turn left on to the B950, the plot lies mid-way along the B950 between the A93 and A924, it is marked by a for sale board. 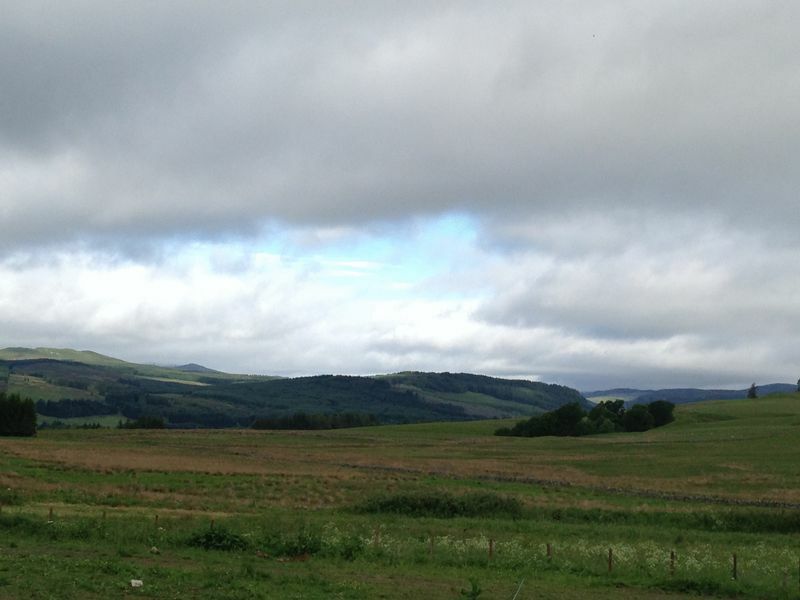 From the A9 at Pitlochry follow the signs for Kirkmichael travel 14 miles then as you exit Kirkmichael turn left, the plot is two miles on the left. 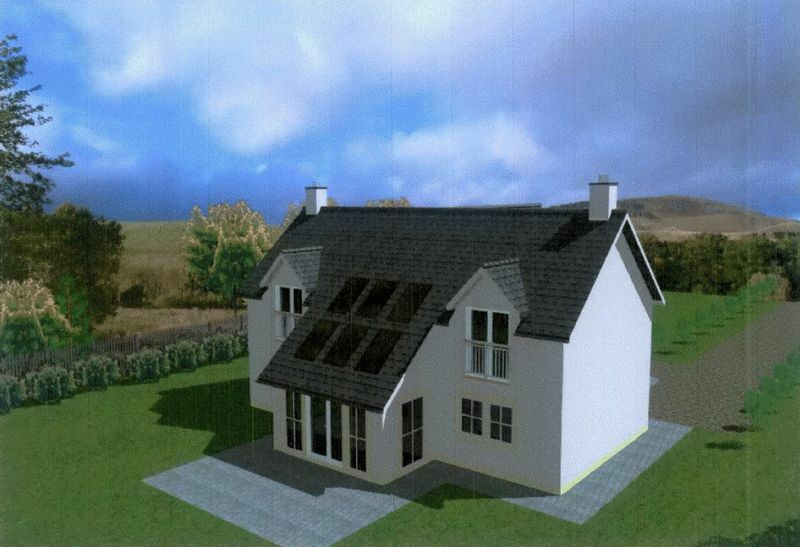 PLANNING PERMISSION - Planning Permission was granted in May 2014 by Perth and Kinross Council (Ref:14/00504/FLL), for the erection of a three bedroom dwelling house of one and a half storey style of traditional design and finish. Copies of the plans may be obtained from the selling agents. It will be the purchaser’s responsibility to comply with all conditions connected with the planning permission. The sellers have served the notice of intention to develop and complied with the planning conditions therefore allowing planning to continue. 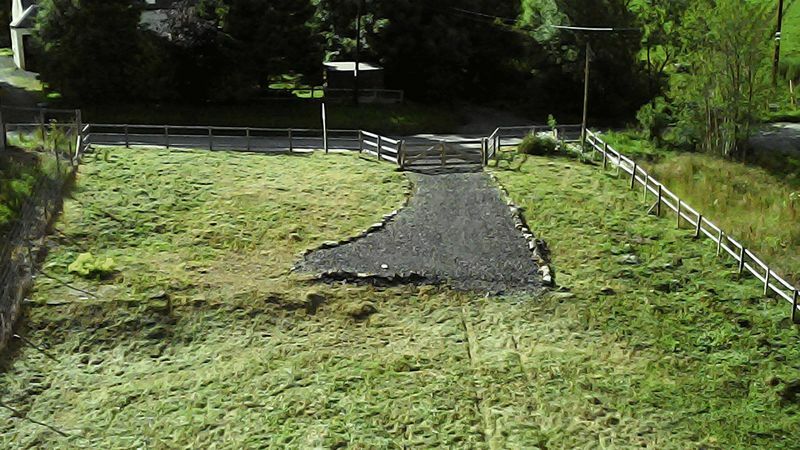 SERVICES - It will be the purchaser’s responsibility to connect to the services, which are located within the site with mains electricity and private water available drainage to be to septic tank. ACCOMMODATION - One plot for one detached three-bedroom house with a gross floor area of approx. 197 square meters. Triple garage and workshop of approx. 70 square meters. VIEWING - By application to the site, please contact the Selling Agents. ENTRY - By arrangement with the Sellers.